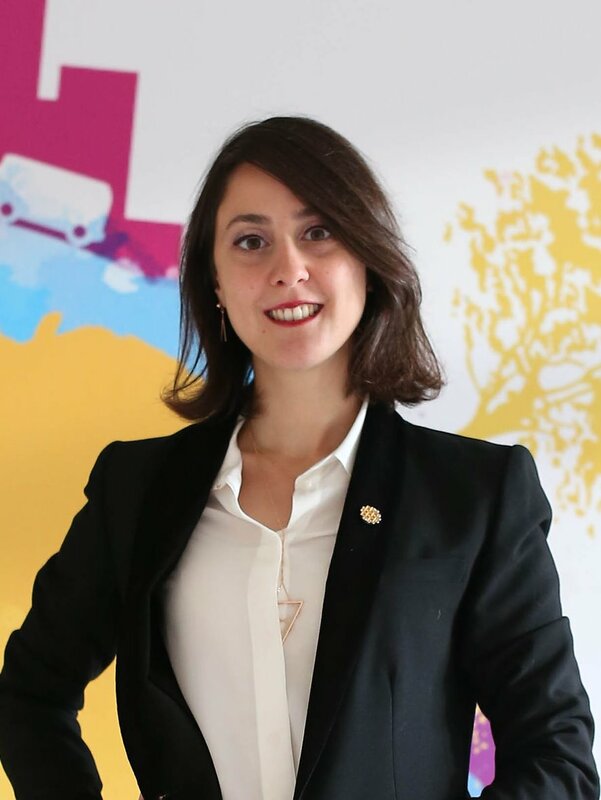 Merve Akı is Urban Mobility Manager at WRI Turkey Sustainable Cities. She works to improve public space and public life in Istanbul. Previously, Merve worked as a researcher at Mimar Sinan Fine Arts University on a project entitled “Urban Regeneration Processes and their Socio-Economic and Physical Impacts on the Gecekondu Neighbourhoods of Sarıyer District”. She also worked at The Building Information Centre as an editor for a daily news portal with updated information sources for urban planners, architects, and the building sector. She has additional experience with using GIS for for spatial analysis of socio-economic issues around the Middle East and Black Sea region with Ilke Planning Office. Merve also engaged in extra-curricular activities related such as Street Belongs to Us, an NGO focused on human-centered cities and streets; and Solidarity Studio, an NGO focused on urban transformation. Merve received a Bachelor's Degree in City and Regional Planning from Mimar Sinan Fine Arts University and a Master's Degree in Urban Planning at Istanbul Technical University in Istanbul, Turkey.